I bet that the advice you heard first regarding starting solid foods was “no salt, no sugar, no honey before one”. I believe there should be more than that. How about “no added salt, no (refined) sugar, no fried stuff, no baby cereal”? Food is just food, right? How hard can it be? Well, it is hard, cause you need to provide baby all kinds of textures, flavours and sizes, in order to lay the foundation of a healthy and nutritious lifestyle when she grows up. You want your kid to eat her veggies, right? 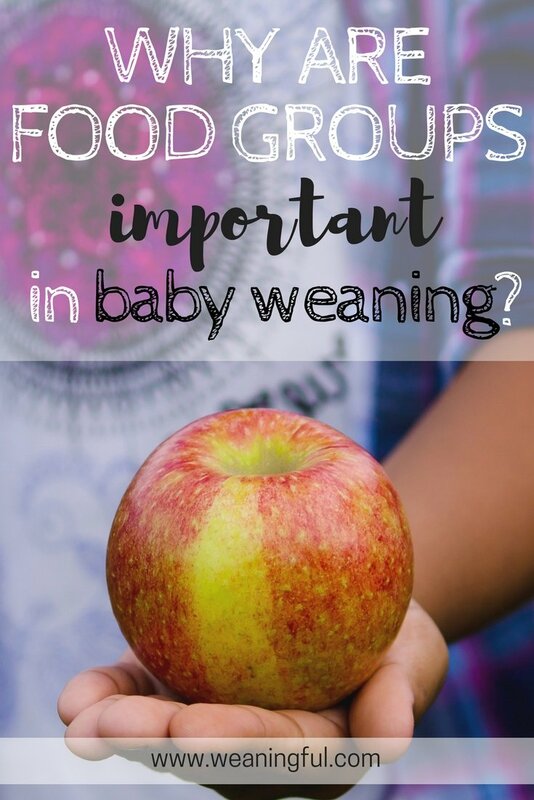 If you are having trouble starting weaning or if you are afraid you might make mistakes, I’ve put together a list of my top 5 tips for weaning success, which you can grab below. Use it as a reference whenever you feel you don’t have enough inspiration. Plus, you’ll be getting recipe updates from me so that you can try them and see how it goes. Reading about food and types of food, I want to share with you my findings. Various organisations around the world classify food in 4 up to 5 main groups. Besides lean mean, poultry and sea food, this group also contains food like beans, lentils, chickpeas, nuts, seeds, tofu and eggs. What do they all have in common? Iron. That’s why I believe it’s the most important group of them all. Further proof of this you can find in this post. They can be fresh, frozen or canned. Recommendations are to have them steamed, baked or stir-fried, because deep fried usually means too much oil is involved and we all know fried stuff isn’t good for adults either. Also, no more than 150 ml of juice per day is recommended. I find this article to be quite relevant in this respect. Good ol’ milk and cheese group also contains soy drinks and yogurt. The cheese trap is giving your baby one high in salt content. I go for mozzarella which has 0,4 g of salt per 100 g (make sure salt is not mentioned in the ingredients list), or I try to make it on my own, using the recipe here. Also, go for yogurt/milk which is high in fat, so none of the semi-skimmed/skimmed, low fat or no fat alternatives. I go for Greek yogurt all the time. This is such a big group and a shame that people only think about baby cereal, bread, pasta or rice. The group also contains potatoes, porridge, polenta, cous-cous and pseudocereals like quinoa. And there’s this small group that is sometimes left out entirely, that of oils and spreads. This includes butter, margarine, lard and oil. Foods in this group should only be consumed in small amounts. The UK has this cool recommendation of ‘5 a day’ for fruits and veggies, as well as a colour coded system for food packaging, so that you know at a glance how much salt, fat and sugar content you can expect from what you buy. I couldn’t find exact servings for under 1 year olds. I assume it’s because, until one, children do not eat much and “food is for fun”, like I heard somewhere. However, that doesn’t mean you shouldn’t offer a variety of foods, from all groups. 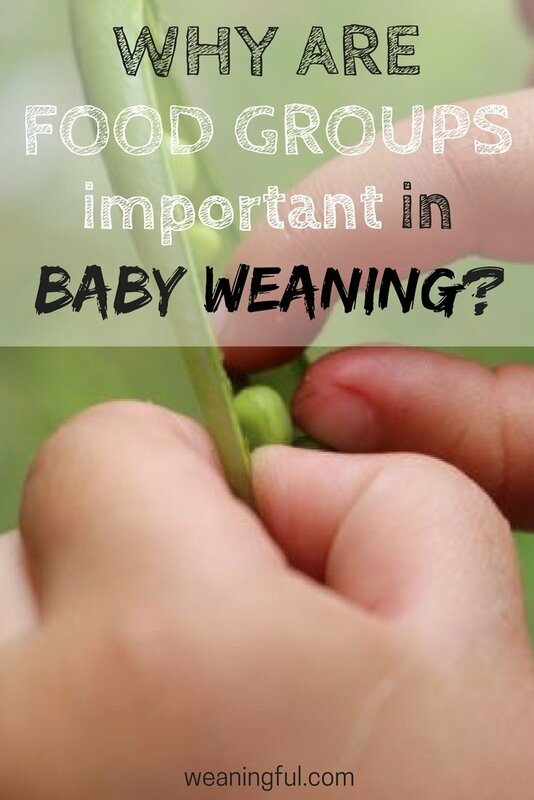 If you are doing baby led weaning, think about what you eat that you can give to baby. You usually eat a main dish with a side and salad, maybe? That could be 4 groups right there! And your snacks, usually a fruit, a yogurt, something simple, right? Then offer that to your little one: one, maybe two groups covered, let’s say. The bottom line is: variety, variety, variety. How about you? Have you given your little one various types of foods to try? 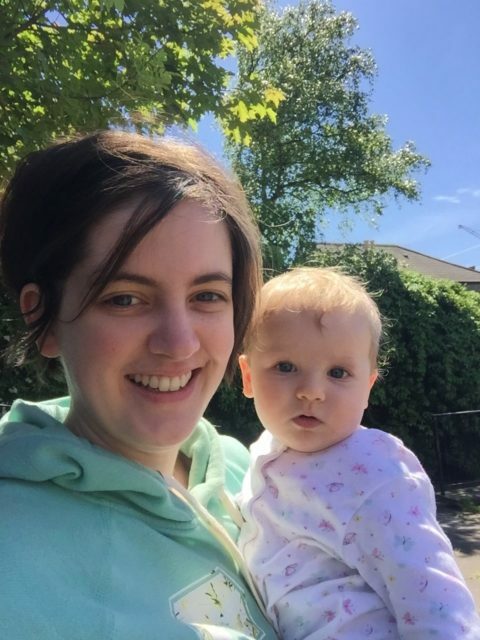 Have you varied texture, size and colour to let your baby experiment? Let me know in the comments below. Also sharing is caring, even more so for us busy moms. So feel free to spread the word! 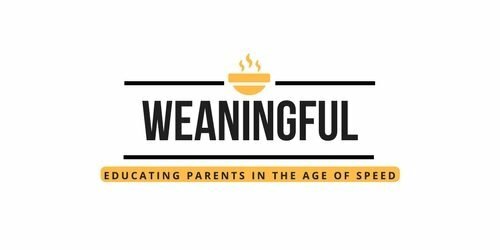 Happy weaning! Pingback: Millet pudding - healthy alternative to baby cereal, ready in minutes! Pingback: Homemade curd cheese - in 10 minutes! - no salt, only 2 ingredients!